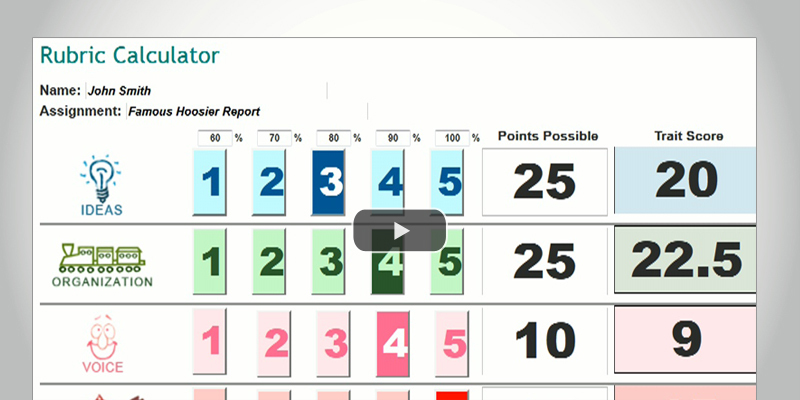 Learn three guiding principles for converting a rubric score to a grade and discover the Smekens Education process embedded in the Rubric Calculator. 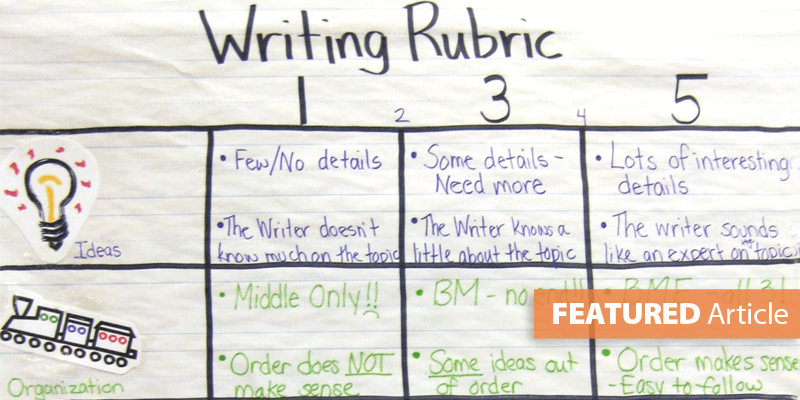 Follow a three-step process for creating a writing rubric with your students that will provide a goal to aim for and create student buy-in. 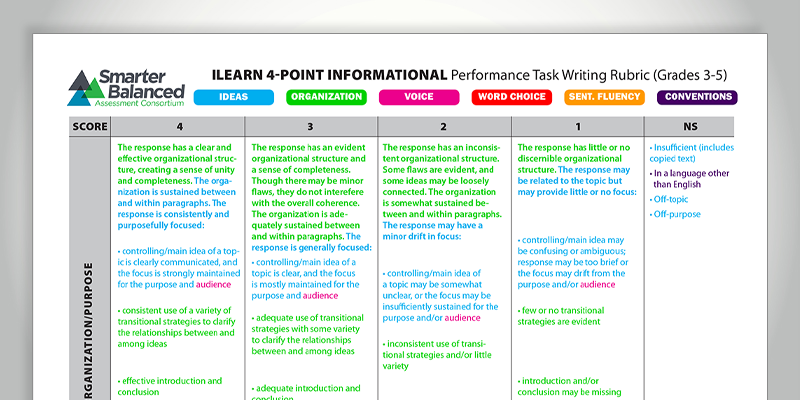 For most state and national writing assessments, students typically earn a passing score for their strong execution of the traits of ideas and organization. 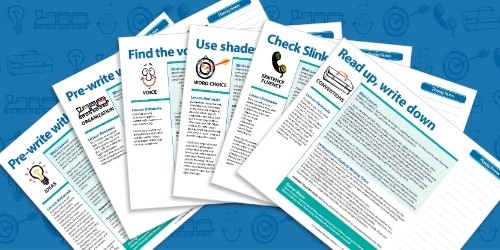 How do the 6 Traits of Writing fit into the standards? Download a breakdown of the K-12 writing standards sorted by the Six Traits of Writing (CCSS & IAS).